Are you an executive or industry professional who wants to COLLABORATE WITH US? Because of our proximity to some of the world’s top companies and industries, UNT at Frisco is focused on industry collaboration and engagement. We want to partner with industries and businesses to identify workforce demands and provide the programs and courses that will deliver the workforce of tomorrow. We want industry professionals to get involved in UNT at Frisco to help shape what our students learn. We want to move learning beyond the walls to give our students a chance to learn on the job and in the field. "Frisco is a place built on true and lasting partnerships. 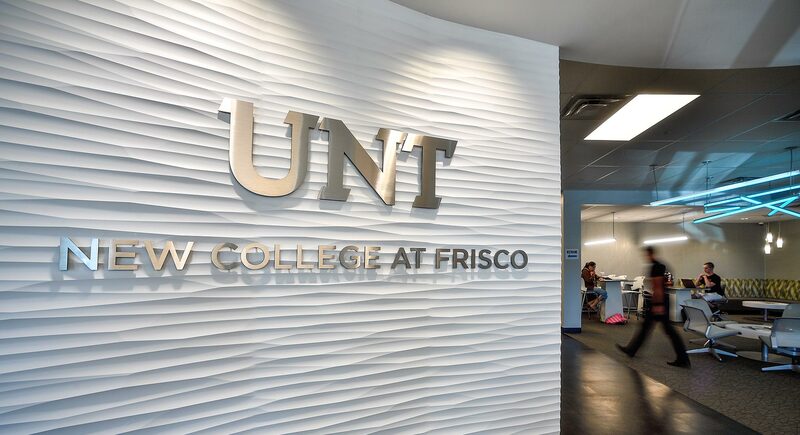 UNT at Frisco's concept of “learning beyond walls” builds on the partnership principle by infusing higher education with industry engagement. Making that connection creates graduates who know how to collaborate, innovate and become the problem-solvers of tomorrow. This path to success is also an asset when recruiting new companies to Frisco." 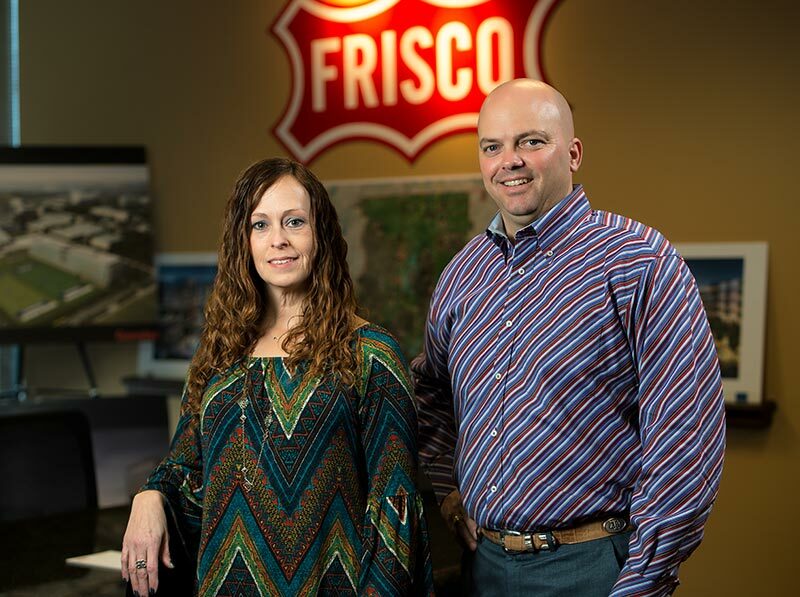 "Frisco’s existing companies benefit from the talented workforce living in our corner of North Texas, but C-level executives also want a reliable resource to help working professionals keep their communication and technology skills sharp. UNT at Frisco provides the opportunity to customize learning with a dynamic blend of creativity and technology."